February 24-25, PTB Braunschweig, Germany. Fine Metrology collaborate as a partner of MetNH3 (metrology for ammonia in ambient air) project. Fine Metrology participate to a workshop which take place on the 24th and 25th at PTB Braunschweig. October 23-31, University of Messina, Italy. Fine Metrology sponsorize the ESPO2015. ESPO stands for “Excellence of Sicilian Products and their Origins”, it’s a BEST Messina project. Chemical analysis (polyphenols, antioxidants, fatty acids, omega-3, etc.) of the main Sicilian typical products such as oil, wine, citrus fruits and dried fruits. Fine Metrology is collaborator of HIGHGAS project. The importance of greenhouse gas measurement for understanding the changes in the Earth’s climate. The national and international legislation aimed at reducing greenhouse gas emissions and require their measurement in the atmosphere. Long-term observations based on accurate and stable standards ensure that data meets the requirements of WMO compatibility goals and environmental policy makers, as well as academic and regulatory users. Fine Metrology is collaborator of ENV56 KEY-VOCs project. 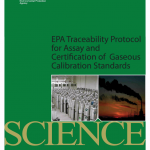 This project aims at improving the measurement infrastructure for key Volatile Organic Compounds (VOCs) in air by providing traceable and comparable reference gas standards and by validating new measurement systems (sensors-based) in support of the air monitoring networks. Fine Metrology is collaborator of MetNH3 project. MetNH3 stands for metrology for ammonia in ambient air and is a Joint Research Project (JRP) ENV55 running for three years starting 1st of June 2014 under the European Metrology Research Project (EMRP). February 05-07, University of Brescia and CNR Campus , Italy. Fine Permeation tubes sponsorize the AISEM 2013. The purpose of AISEM (Associazione Italiana Sensori E Microsistemi) conference is to bring together researchers in academia and industry, dealing with: sensors and actuators, materials and process technologies, control, acquisition and signal conditioning, data processing techniques and pattern recognition, microsystems, micromachines and innovative applications. June 13-16, University of Messina, Italy. 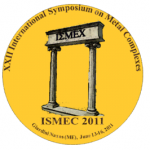 Fine Permeation tubes sponsorize the ISMEC 2011. The congress provide a discussion forum for advances in the field of the thermodynamics of metal complexes in Analytical, Biomedical, Environmental, Inorganic and Physical Chemistry with particular reference to solution equilibria, Complexes of biological, and environmental interest, proteomics and metabolomics, supramolecular Chemistry, metal complex interactions with DNA, Chemistry of cultural heritage, metal nanoparticles, computer methods for equilibrium analysis, ligand interactions. February 08-10, University of Messina, Italy. Fine Permeation tubes sponsorize the AISEM 2010. The purpose of AISEM (Associazione Italiana Sensori E Microsistemi) conference is to bring together researchers in academia and industry, dealing with: sensors and actuators, materials and process technologies, control, acquisition and signal conditioning, data processing techniques and pattern recognition, microsystems, micromachines and innovative applications. sales agreement with Hangzhou Dadi Encon Environmental Equipment Co.Ltd.as exclusive distributor for P.R.CHINA. 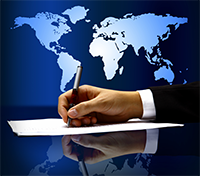 sales agreement with LNI Schmidlin SA as exclusive distributor for SWITZERLAND and FRANCE. 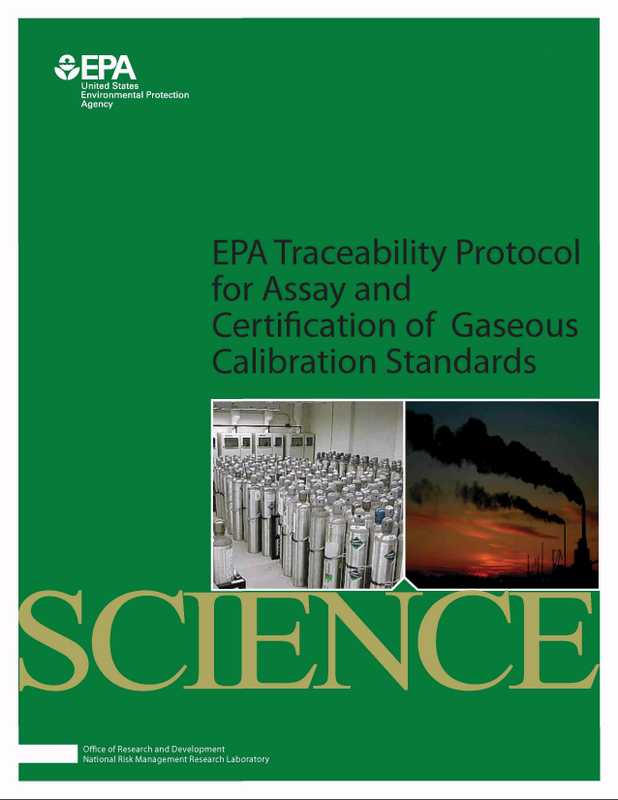 Certification of our permeation tubes in according to “EPA TRACEABILITY PROTOCOL FOR ASSAY AND CERTIFICATION OF GASEOUS CALIBRATION STANDARDS” U.S. EPA-600/R-97/121, Section 3, procedure P3. July 16-19, Brescia, Italy. Fine Permeation tubes sponsorize the IMCS 2006, 11th International Meeting on Chemical Sensors. IMCS is a prestigious international conference in the field of solid state based sensors, actuators, micro and nanosystems, electronic noses, with the participation of research scientists and professionals, covering theory, sensing materials, fabrication processes, sensor signal processing and application in these fields.